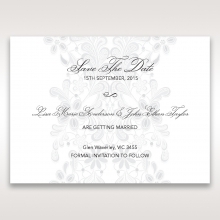 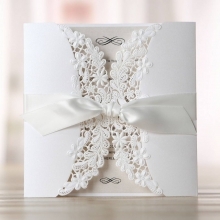 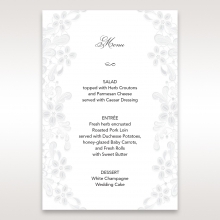 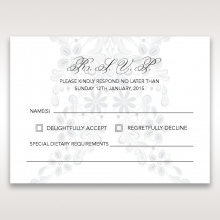 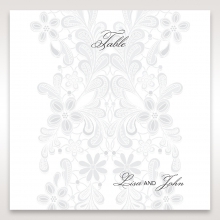 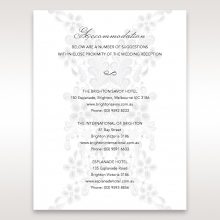 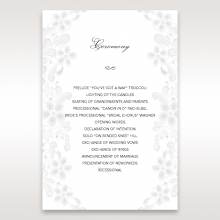 Top off your wedding stationery set with a reception card featuring the important details. 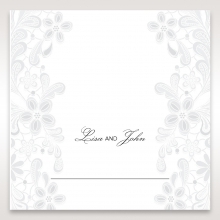 Though already fantastic in its simple elegance, this card is also customizable in color to add personality and to suit any wedding theme. 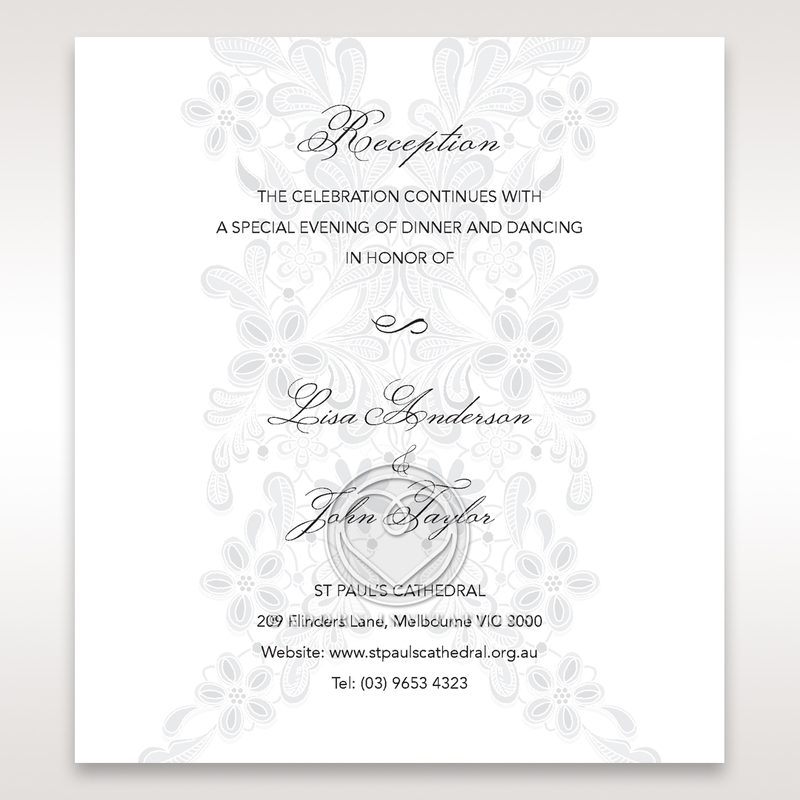 The wording, layout, fonts and floral pattern are also customizable. 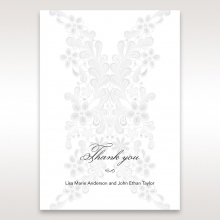 The text is applied to the pearl card stock using magnificent raised ebony ink that adds exceptional glamour to the digitally printed flowers on the card. 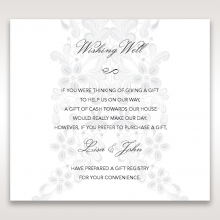 You can ask our designer to add a map on the back of the card, if needed, for a small additional fee and you can also opt to have foreign language added to the wording.